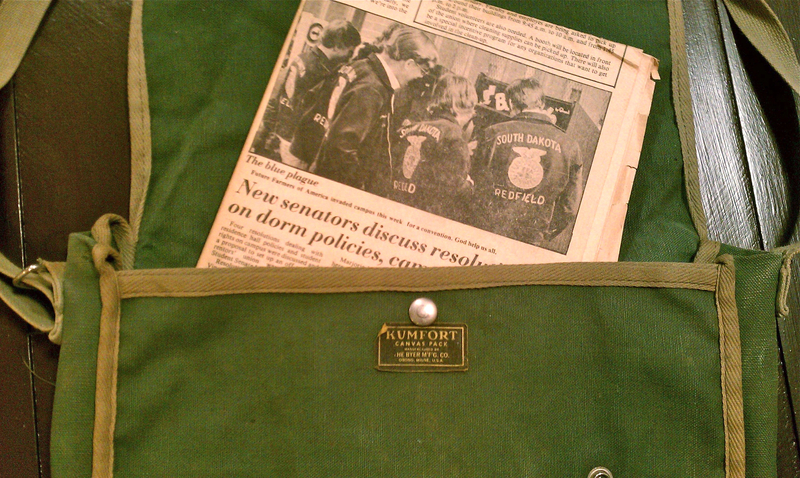 Virginia’s Jeff Donahoe wrote in to share his own “Byer” story: “This bag served me well while a student at South Dakota State University in the early 1970’s,” Jeff said. 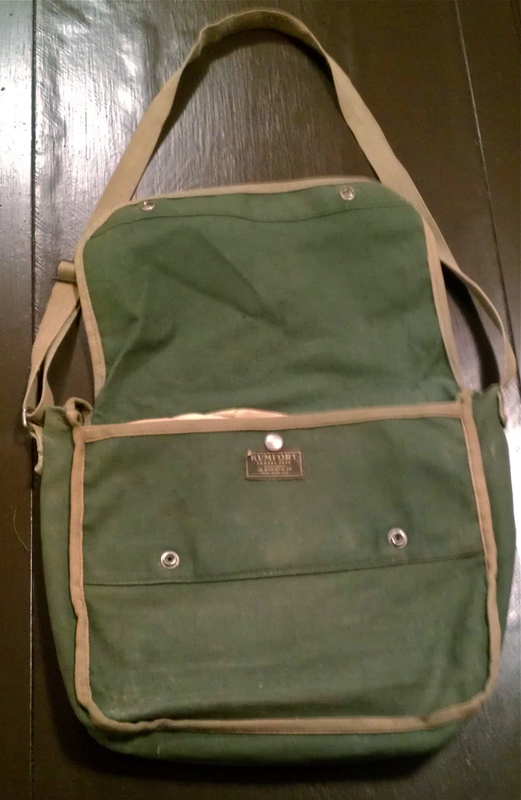 “I took it along on an overland trip to Mexico, Guatemala, Honduras, and Belize after I graduated. This entry was posted in History by beckybyer. Bookmark the permalink.